The 2019 Oslo Architecture Triennale has announced its curators of the upcoming event. After a yearlong search, the jury has selected the “transdisciplinary” architecture and engineering practice Interrobang, with its British founder Maria Smith and Canadian associate Matthew Dalziel, British critic Phineas Harper, and Norwegian urban researcher Cecille Sachs Olsen. 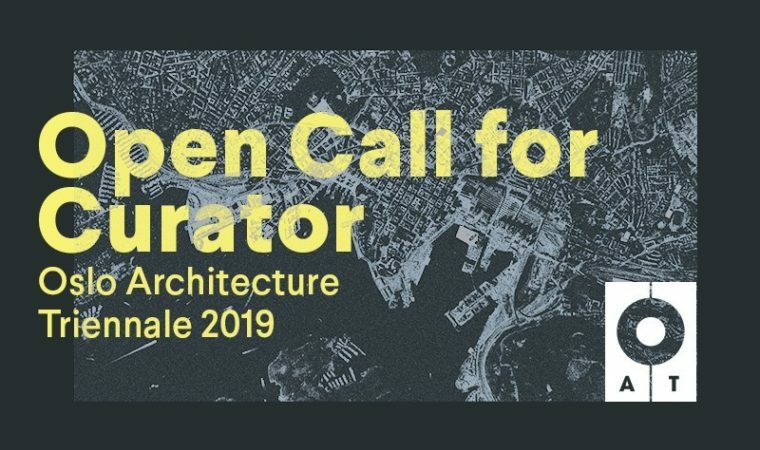 The Triennale, following the focus of nearly every international exhibition in recent years, will center on architecture desire to bring forward “economic and societal transformation.” This international curatorial team is proposing “a potential architecture of degrowth” which they cryptically describe as “the acknowledgement of a need to revise the pace and scale of extraction, production, consumption, development, and building that has driven the growth of industrialized societies and economies throughout the 20th century.” The profession that normally considers growth and development will be asked to develop strategies for non-growth. With the worlds population expanding exponentially and growing building and infrastructure demands in the globalized southern hemispheres it will be an exhibition to watch for solutions.